MTM VR - Sturdy and elegant materials are the strong points of the MTM VR series, the modular entry panel that stands out. 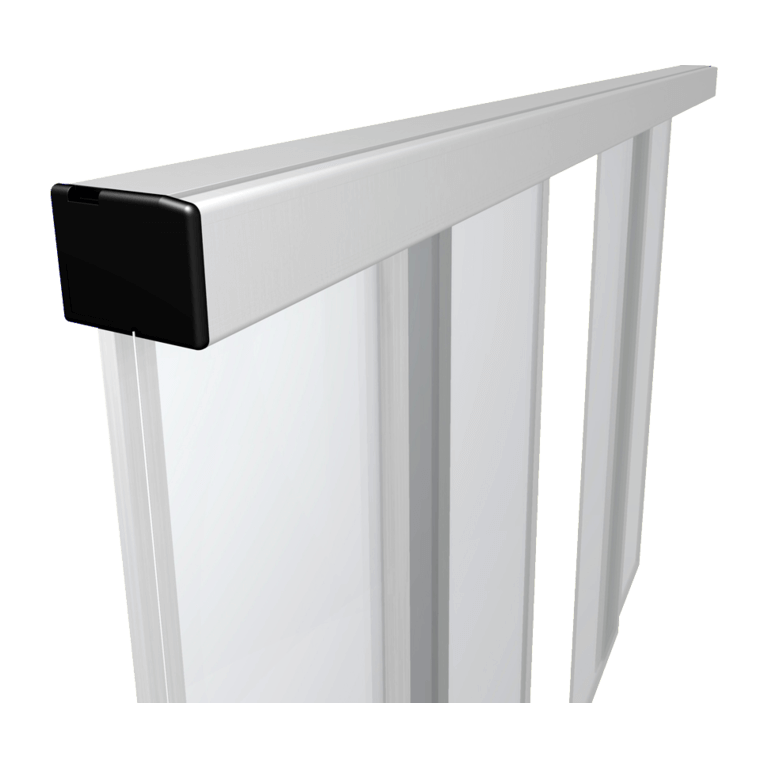 Sturdy and elegant materials are the strong points of the MTM VR series, the modular entry panel that stands out. 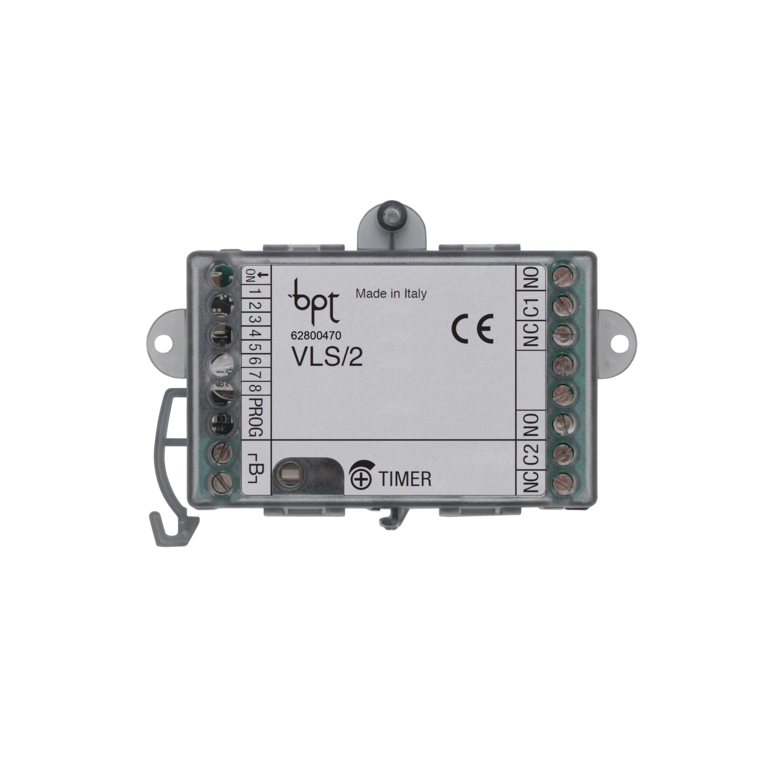 Same performance levels and electronic modules as in the MTM "sister" version but featuring vandal-proof material: Zamak frames and covers, shock-proof buttons and security screws all provide for very high degree – IK09 – of shock protection. Do you want a design product with a load of technology? 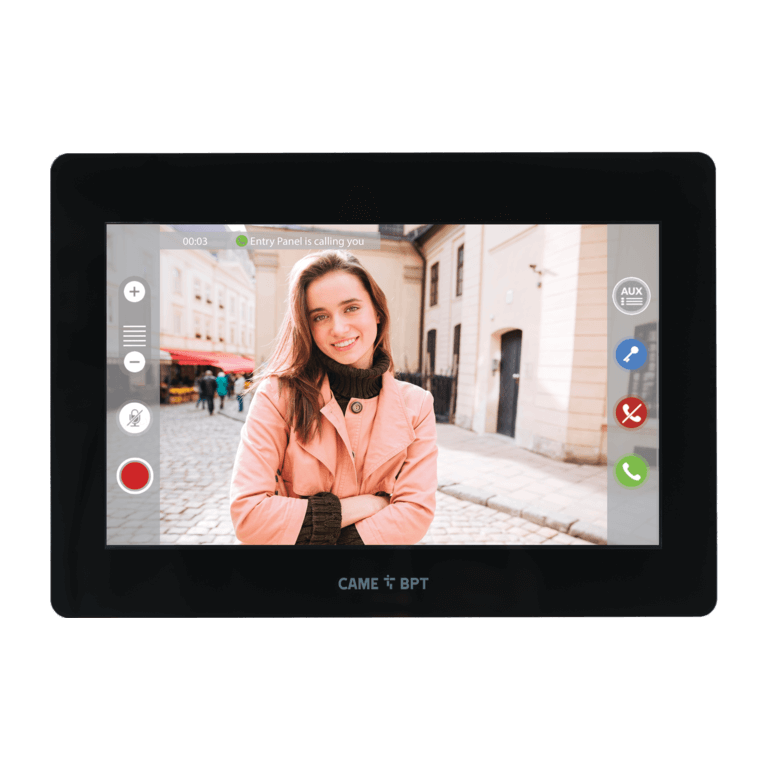 Choose XTS.This is the new range of video entry panel systems, available with 7 and 5-inch monitors - fully touch screen. The minimal design and quality of the materials exalt its elegance, whether you choose the white or black version. The high-resolution glass screen with "moth eye" finish ensures perfect viewing in all lighting conditions. 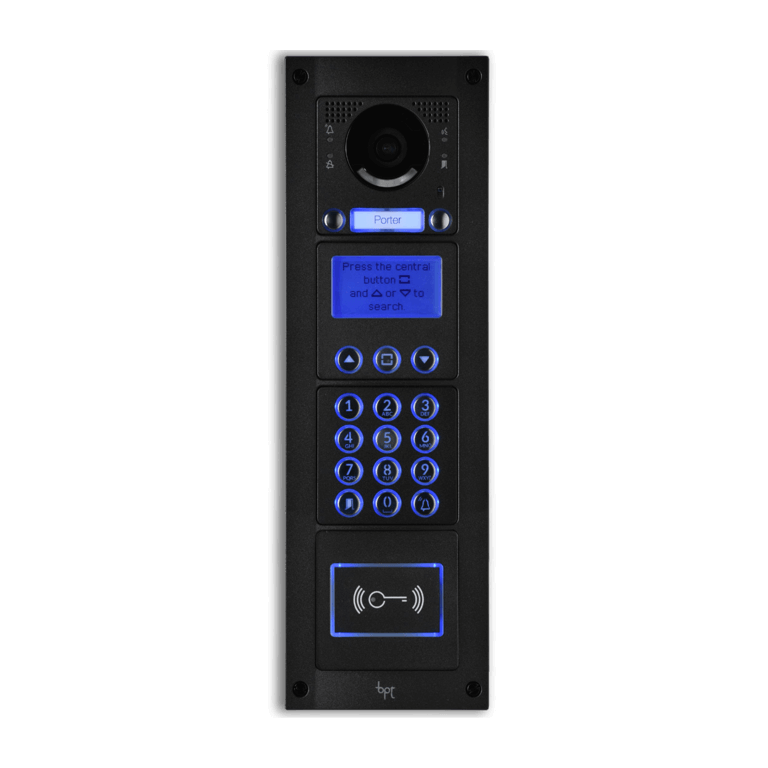 Having WiFi, both in the X1 and IP versions, makes it the choice for managing the video intercom system and opening the front door from a smartphone.